But there’s SOOOOOOOOOOOOOOOOOOOOOOOOOOOOOOOOOOOOOOOOOOOOOOOOOOOOOOOOOOOOO much more to playing the pandeiro! 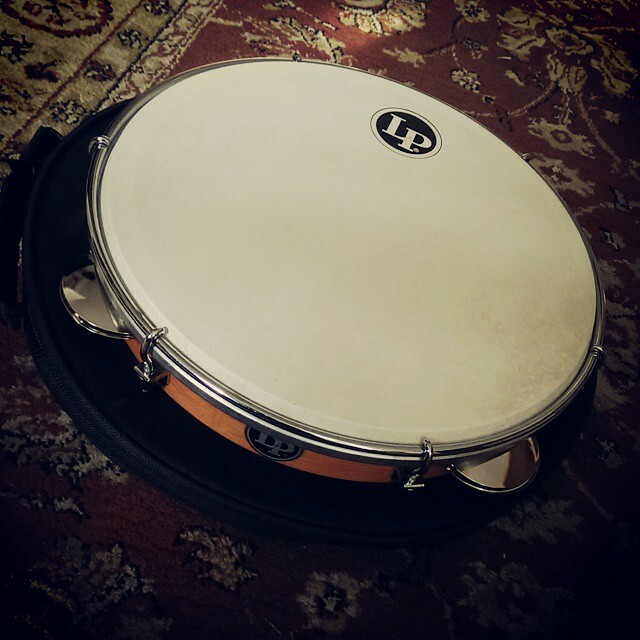 I’ve always been crazy about percussion anyway, so yesterday I decided to order a pandeiro online. It arrived today! I don’t know much about pandeiros, so it was an impulse buy… I didn’t buy anything expensive, just something to practice on. It doesn’t sound as deep as the ones I practice on, it probably need tuning, which in itself seems to be an art.